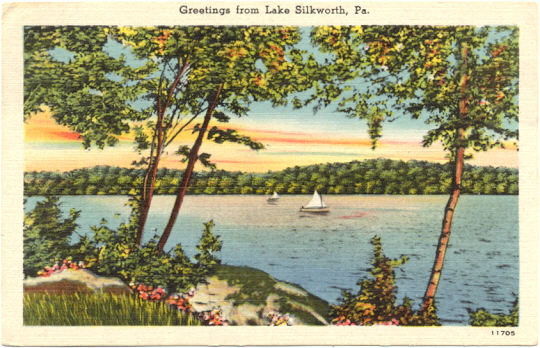 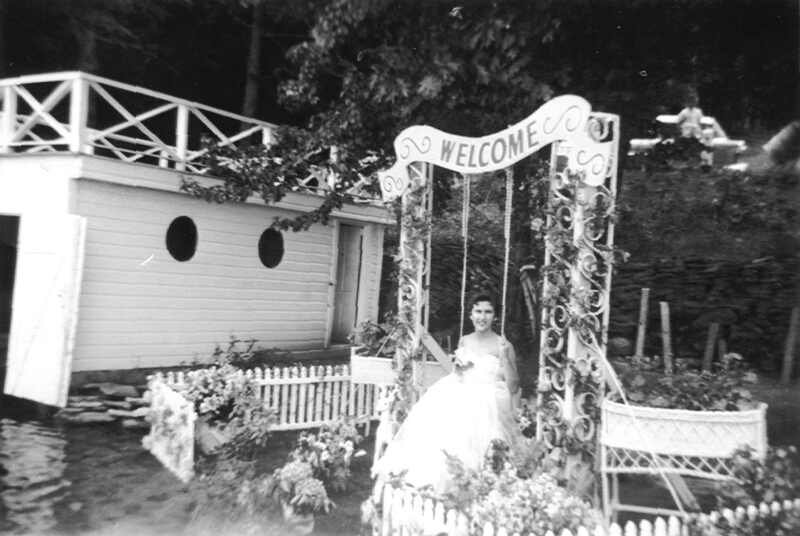 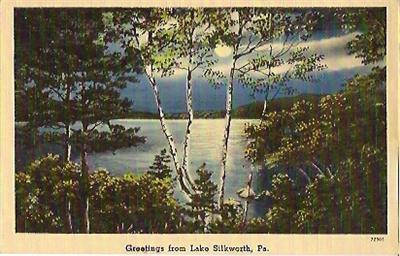 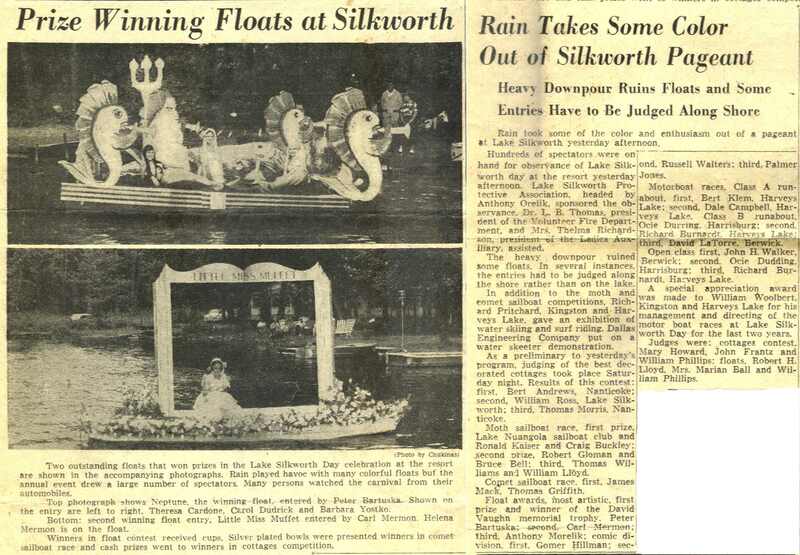 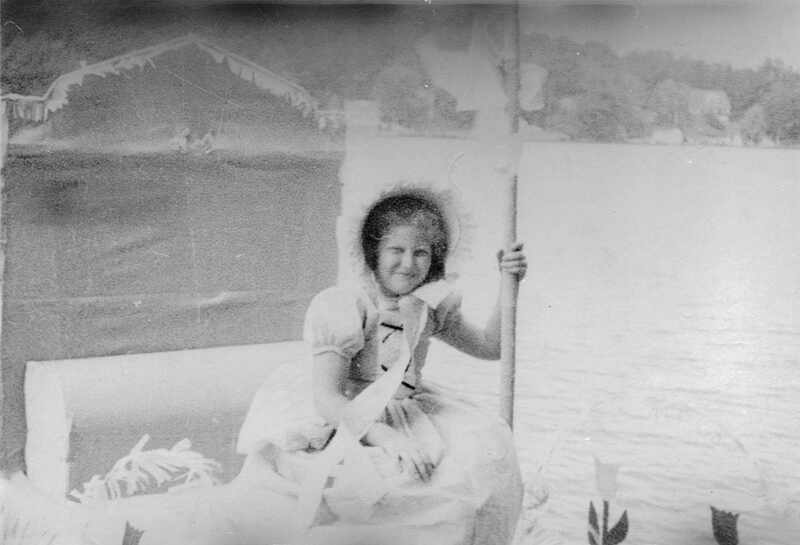 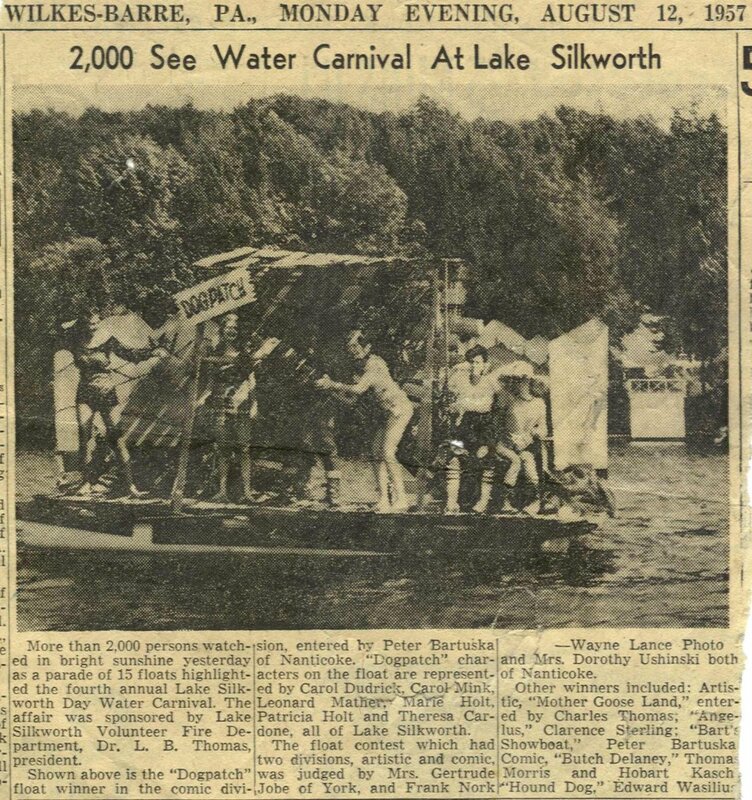 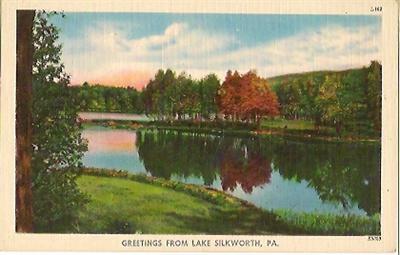 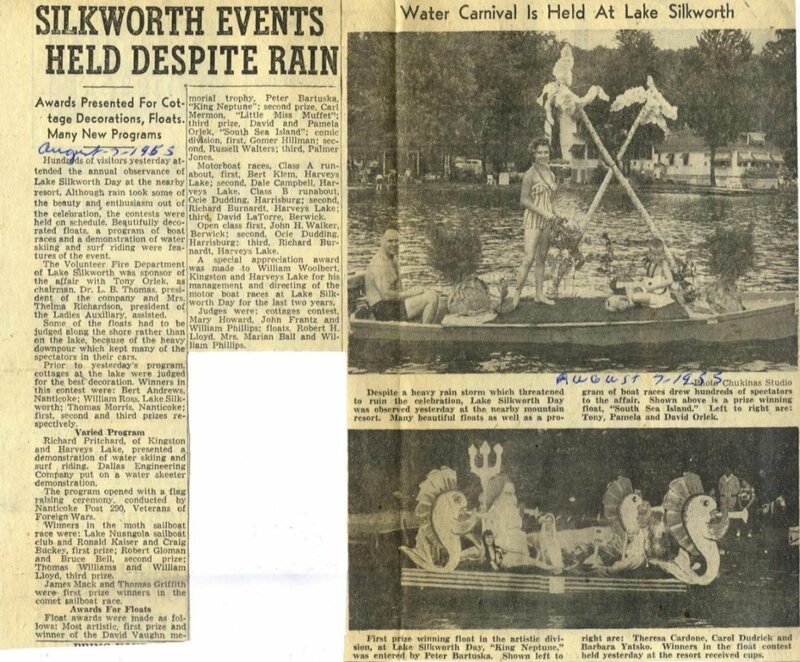 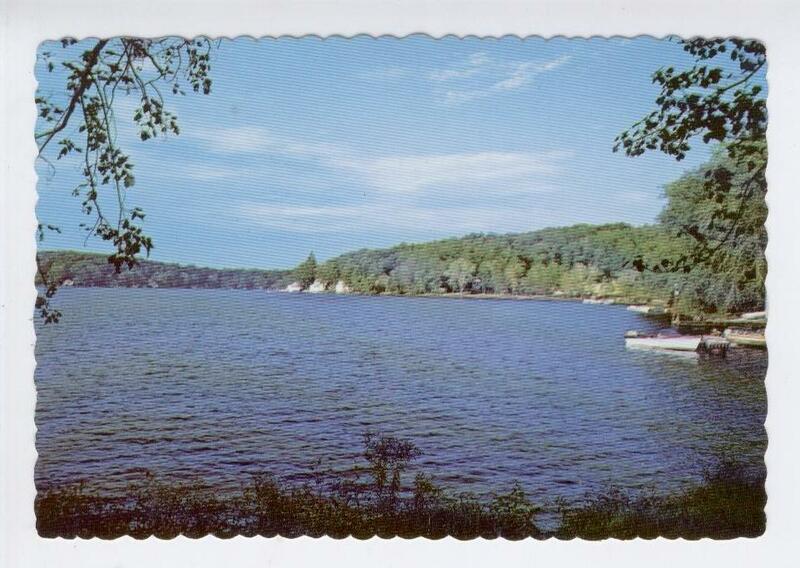 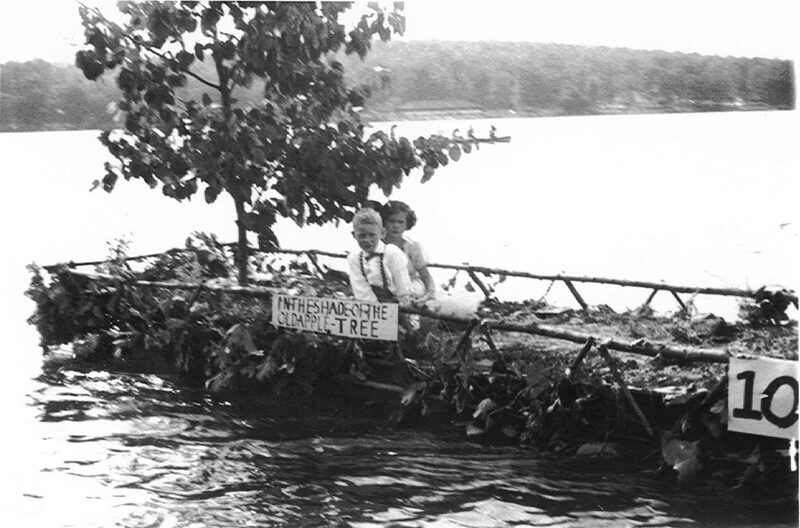 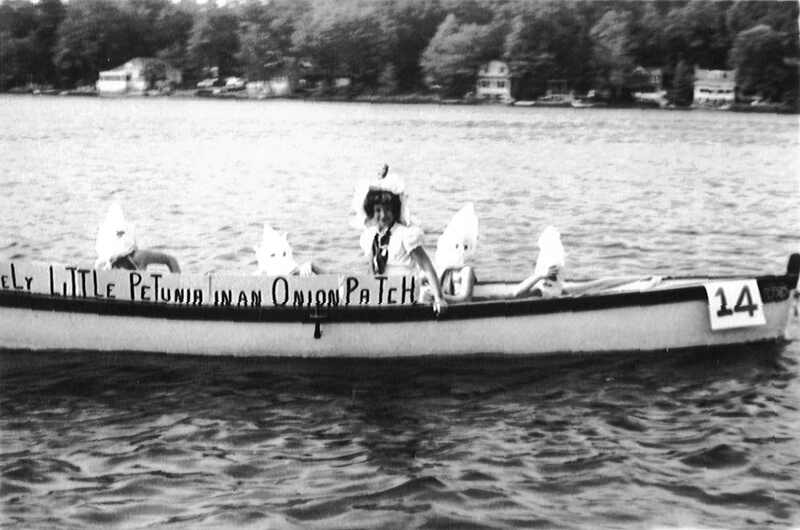 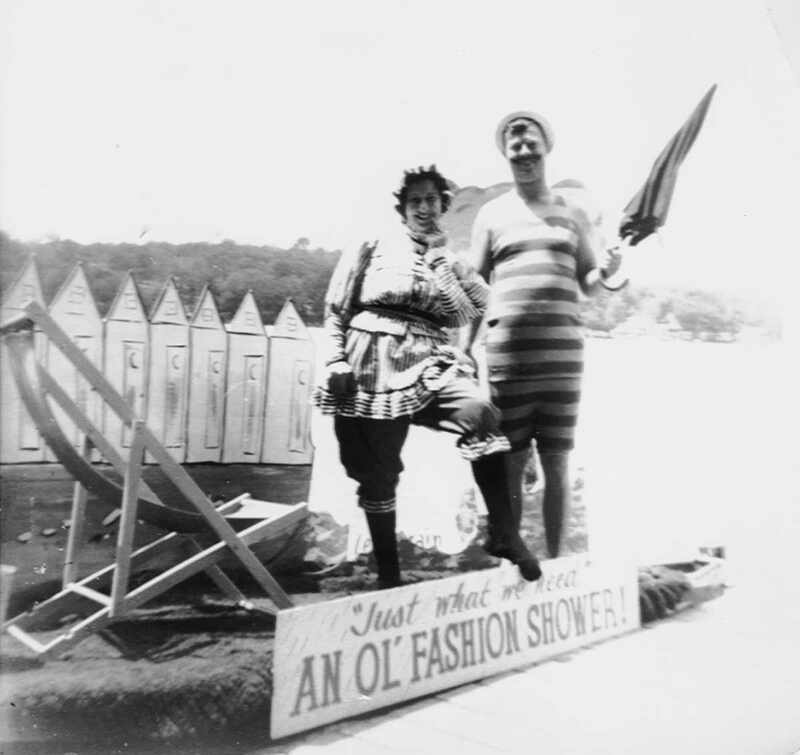 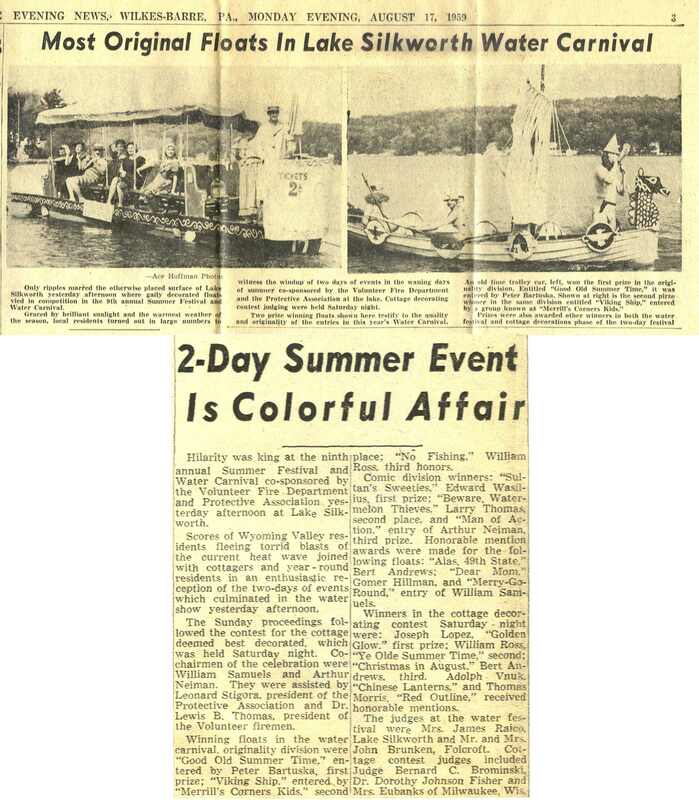 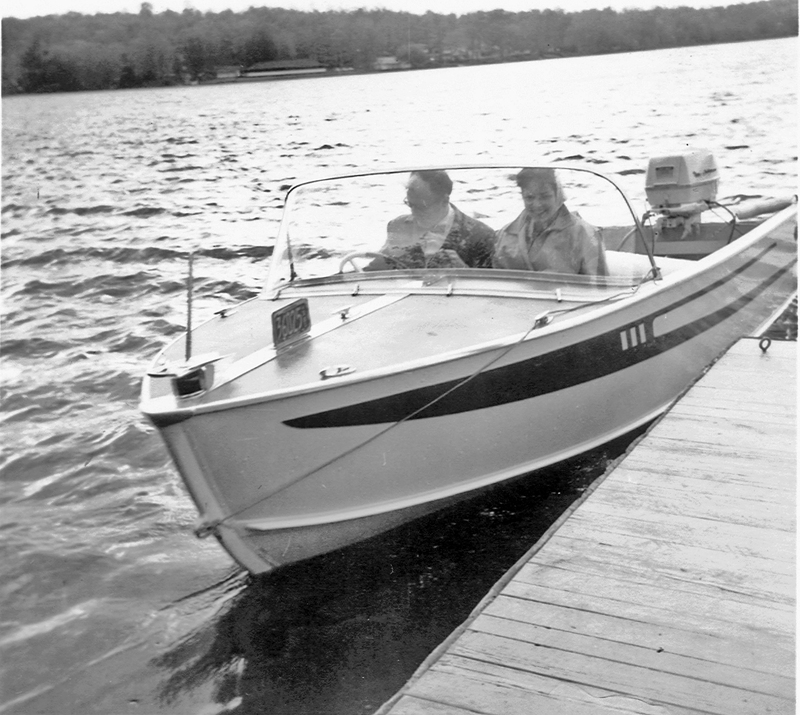 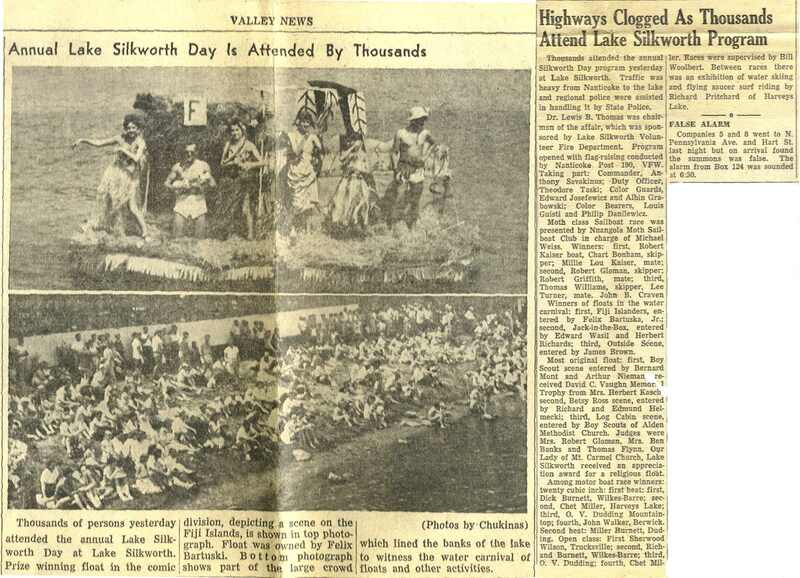 The Lake Silkworth Protective Association was organized in 1928 to respond to items of health, safety, and needed civic improvements affecting the quality of life of the local residents and visitors to the lake. 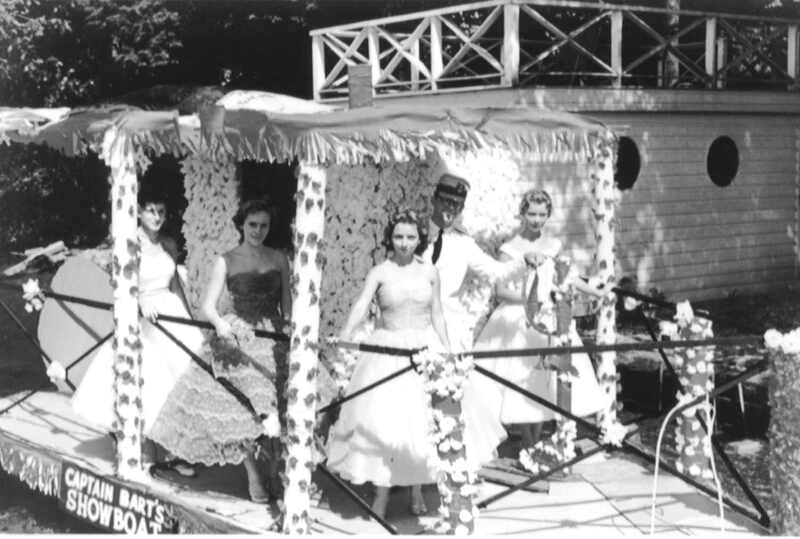 In its early years the association helped pay for the first street lights in the area and bought the first ambulance for the ambulance association. 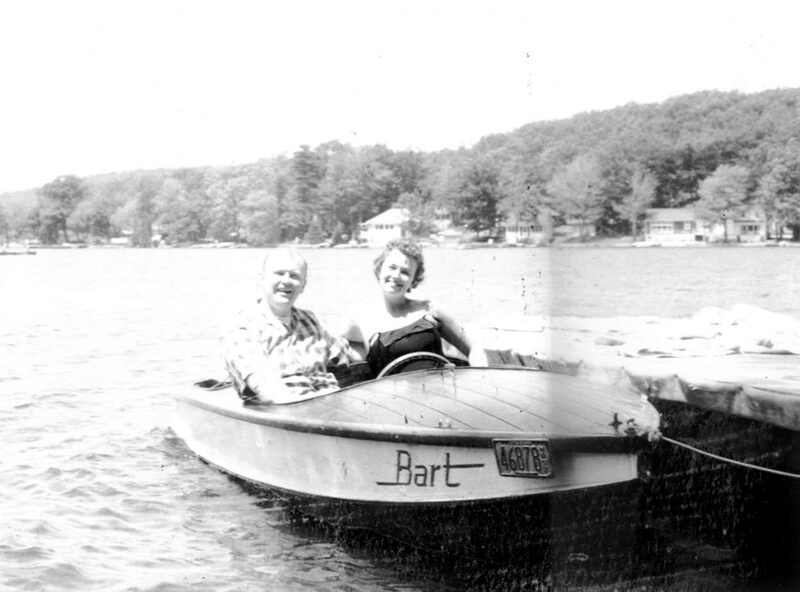 Later activities included assisting Township and County organizations in identifying necessary improvements to roads and public places and setting up emergency services for the area. 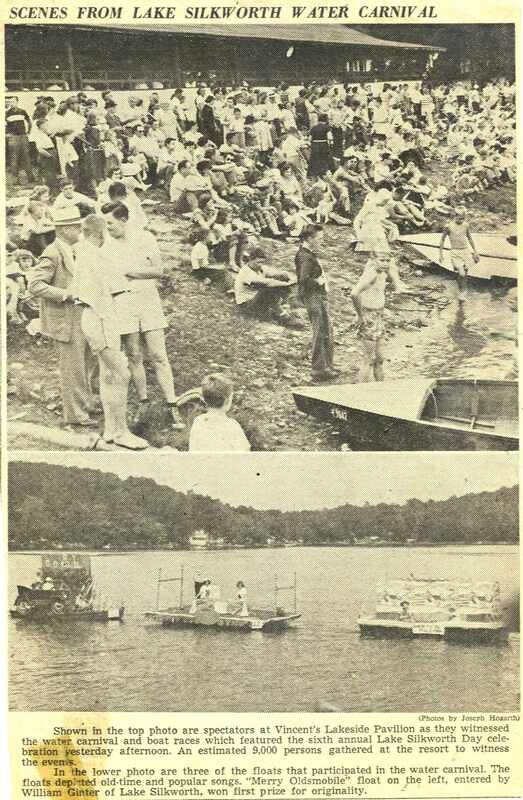 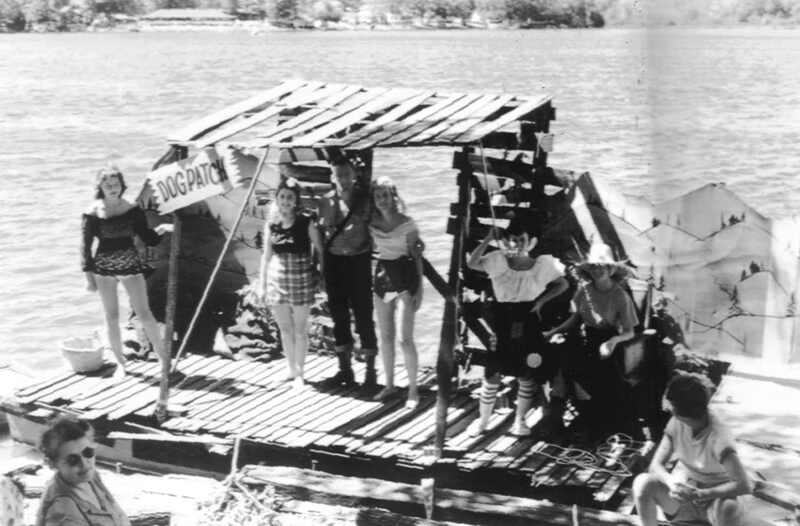 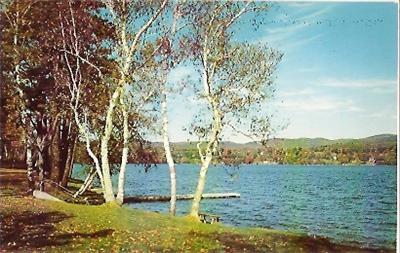 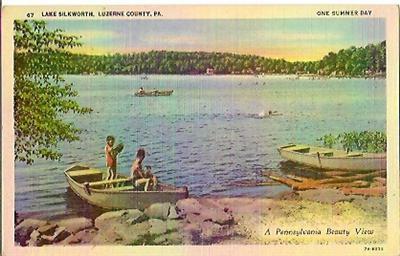 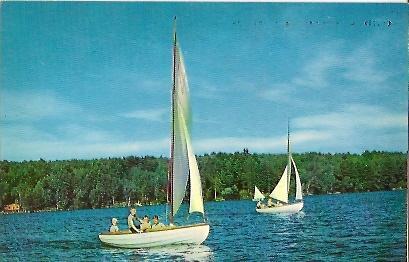 As development of the area and use of the lake increased, the Association took on the task of monitoring the water quality of the lake, contracted for garbage collection for summer residents, and provided recommendations to required governing agencies for the drafting of restrictive ordinances that addressed the health and safety of lake users. 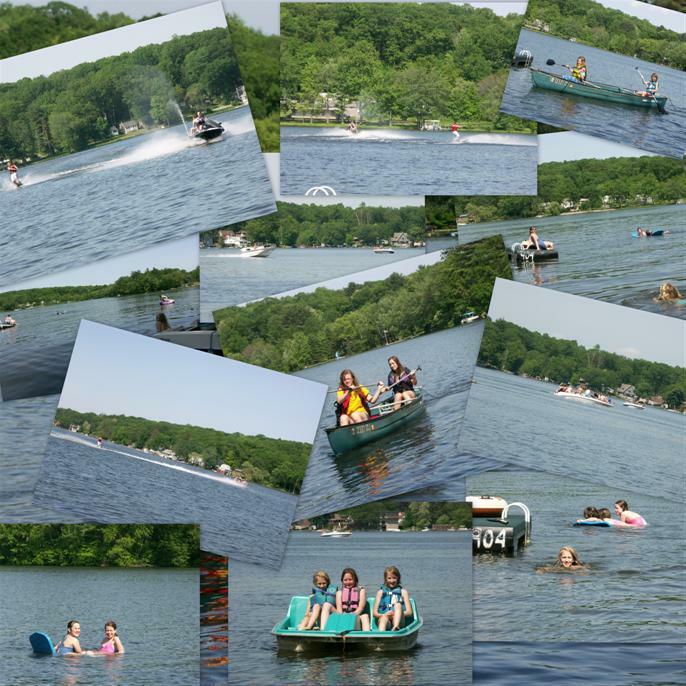 In addition, the association also publicized and discussed permit requirements for certain activities, such as dock installations, and provided for the mapping and placement of buoys in the lake that identified hidden obstructions and wake hazard zones. 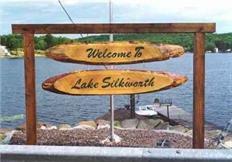 All of this work was done by unpaid volunteers, who donated considerable time, money, and sometimes material to make the area more pleasant for everyone. 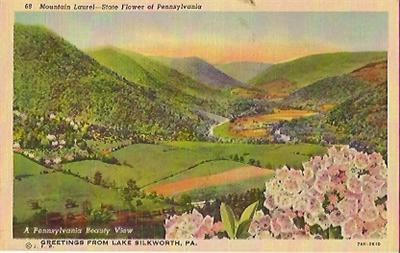 Much more to be added. 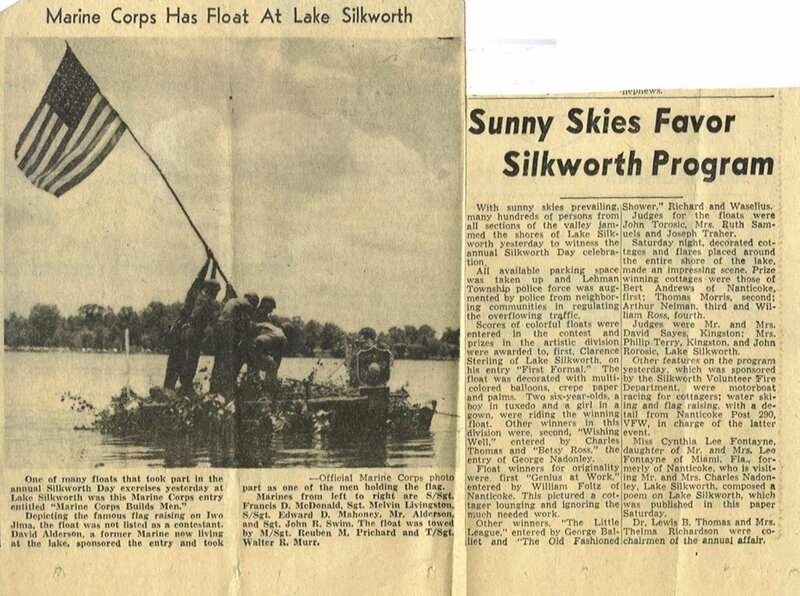 Please send me any photos, newspaper clippings, and other info by clicking here.